Huge thanks to all the practitioners who have sent us guest blogs. We selected our 10 favourite guest blogs…in no particular order! 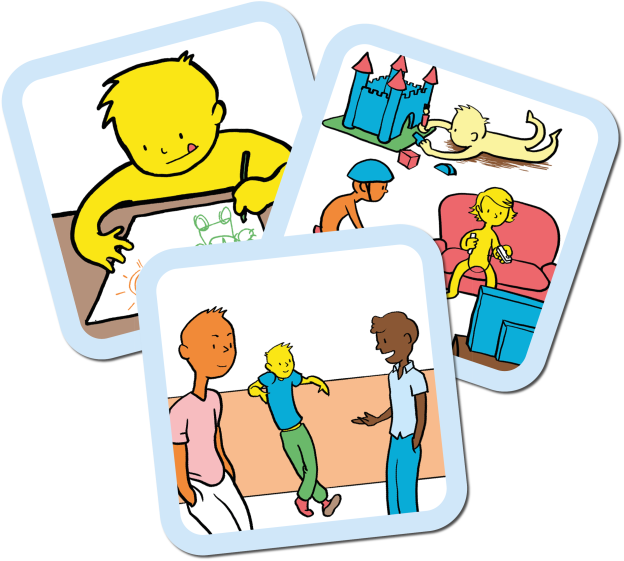 Talking Mats to support children who stammer Kirsten Taylor, Speech and Language Therapist tells a moving story about how finding out what was upsetting a boy with a stammer helped to implement change. Hearing the voice of the child Emma Atkiss, Senior Educational Psychologist, shares her findings from the Wigan Pathfinder project reporting that using a Talking Mat helps to meet the 5 criteria of Shier’s model of participation. Talking Mats for capacity assessments in people with ASD/LD Ruth Spilman, Senior SLT from The Cambian Group, shares practical tips on assessing capacity. Castle hill school supports pupil voice Jenna McCammon, SLT and Rebecca Highton, SLT Assistant, tell 3 inspiring stories using TMs in: selective mutism; safeguarding and motivational interviewing. Supporting Looked After Children to have their say Karen Wilson, Principal Teacher for children with additional support needs in a mainstream secondary school shares her experience of using TMs to give young people a stronger voice in making decisions affecting them. Hearing the voices of Looked After Children Rachel Clemow, Head Teacher and Donna Wood, Education Support Worker, report that Talking Mats has enabled children to express their thoughts and views in a safe, neutral environment. Talking Mats and Mental Health Carla Innes, Clinical Psychologist for learning disability from Healthy Young minds Stockport talks about the impact of TM training on the whole team. Mummy I don’t want to go to nursery today read about how using a Talking Mat might shed some light on why a 4 year old was upset at the thought of going to nursery. How do you feel about starting school? The story of 4 year old twins and their thoughts about starting school. 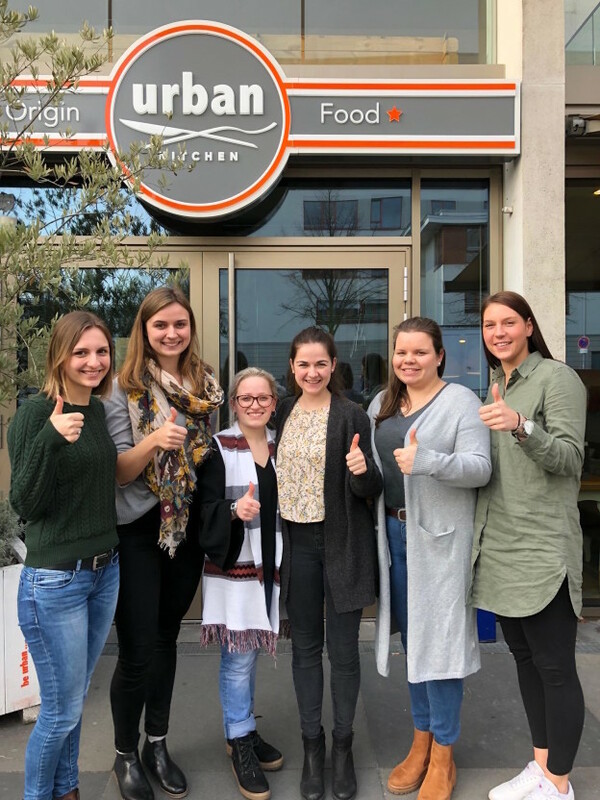 Sibling Attitudes Prof Juan Bornman from Pretoria in South Africa publishes a report on a study carried out with 27 typically developing children who have a younger sibling with a severe speech and language disability. If you have been inspired and are not yet trained to use Talking Mats – come along to one of our training courses. 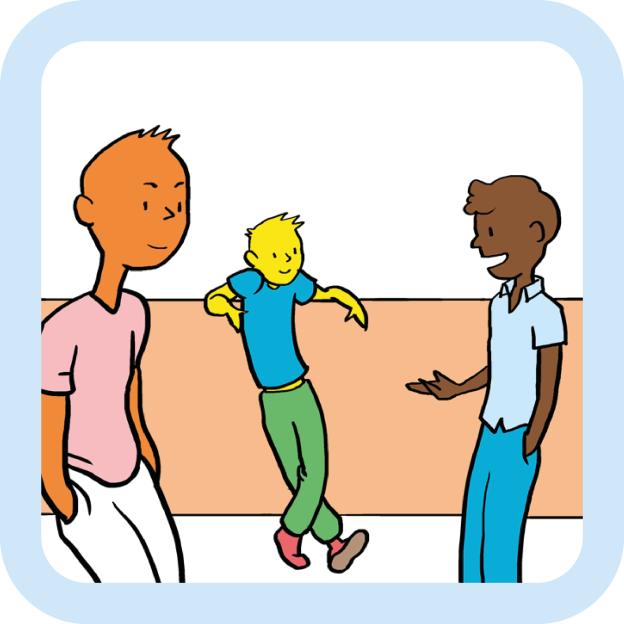 This entry was posted in Autism, Capacity, Child protection, Children and young people, Communication difficulties, Impact evaluation, Learning disability, Mental Health, Participation, Personalisation, Training and tagged AAC, capacity, Children, Communication difficulties, Participation, Talking Mats, Young people on August 9, 2017 by Margo Mackay. Laura’s 4 year old twin boys are just about to start school and she was finding it difficult to have a proper chat with them about how they are feeling. 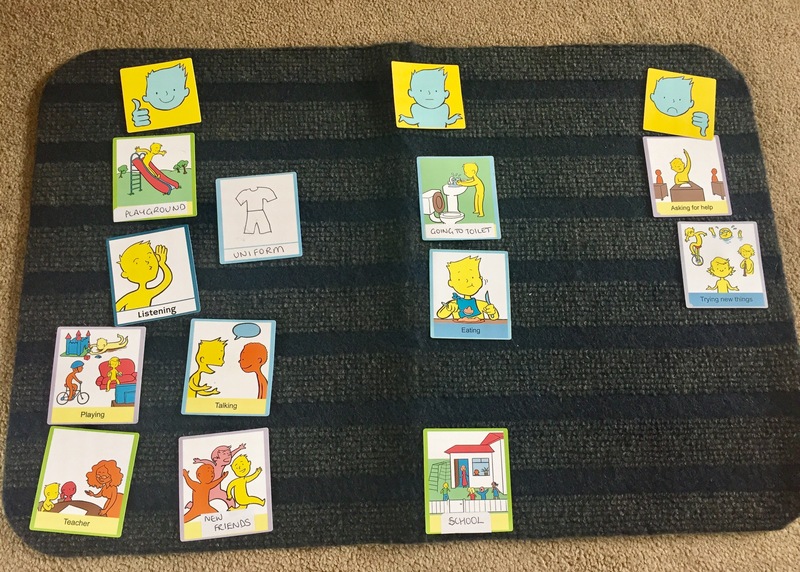 She wanted to think about how best to help them prepare for the transition from nursery so used Talking Mats. 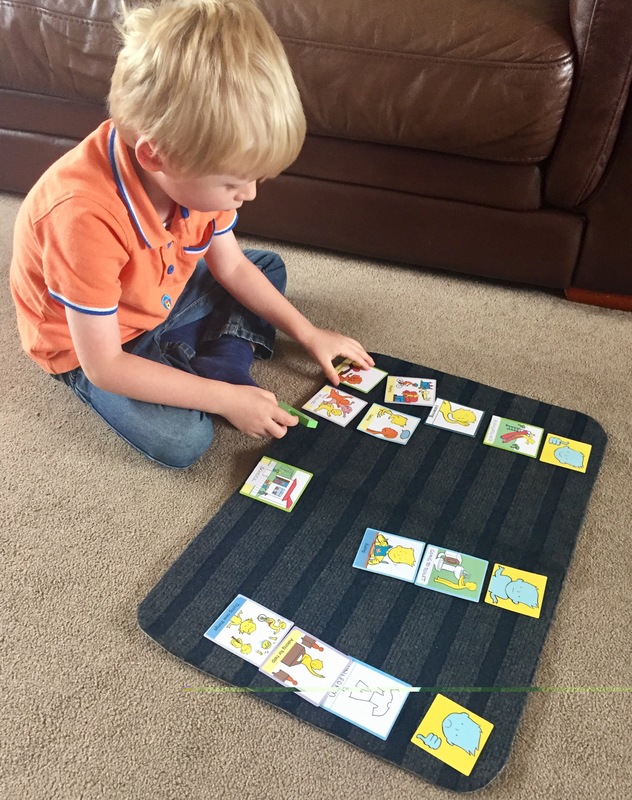 We have done lots of ‘practice mats’ over the past few months – focusing on topics such as ‘food’, ‘animals, and ‘toys/games’, so I knew that the boys were both familiar with Talking Mats before I introduced the more emotive topic of ‘School’. P was first to have a go at being a ‘Thinker’, with me as the ‘Listener’. We used the Top Scale ‘Happy about/ Not Sure/ Not Happy About’. P thought very hard about placing each option. It helped to have the pictures and mat to focus on rather than just me firing questions at him. My use of open questions such as ‘How do you feel about playing at your school?’ meant that he often made additional comments such as going on to talk about the toys he had played with during his settling-in session. Some options did need more explanation, for example with ‘eating’ we talked about eating snack at playtime and having a school dinner at lunchtime. Abstract concepts such as ‘trying new things’ also required further explanation. This included relating the concept to real-life situations such as trying to ride a bike and starting swimming lessons. P’s finished mat gives us a clear indication of his feelings about school. The ‘check and change’ stage was very useful as P changed his mind about ‘uniform’ which he had originally placed under ‘Not Happy About’ – he said that actually he is happy because he will look smart in his new uniform!